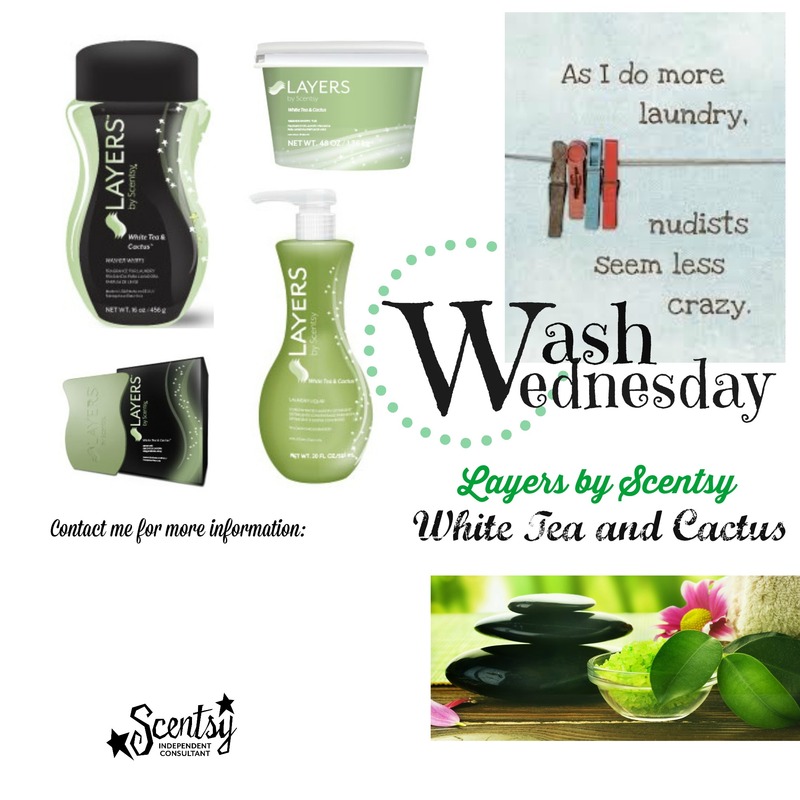 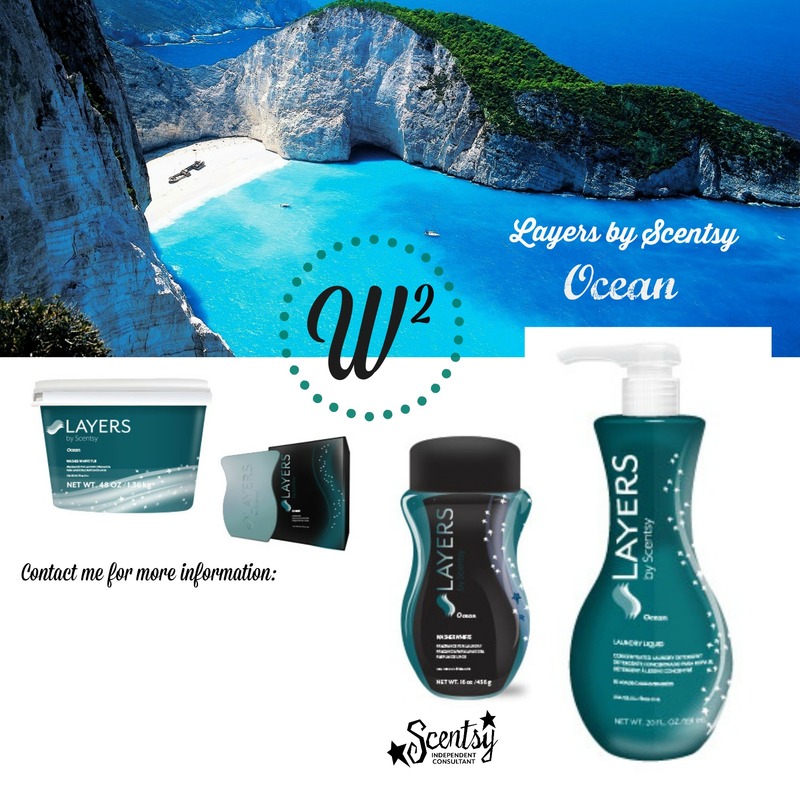 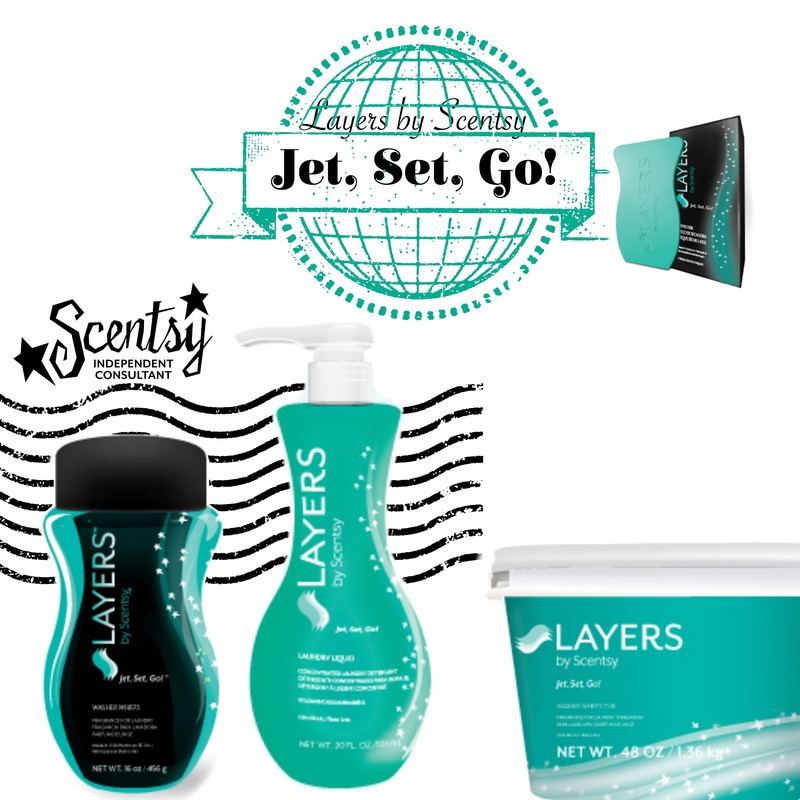 A while back I created some Scentsy Layers Laundry images, and with my new update, the page was lost. 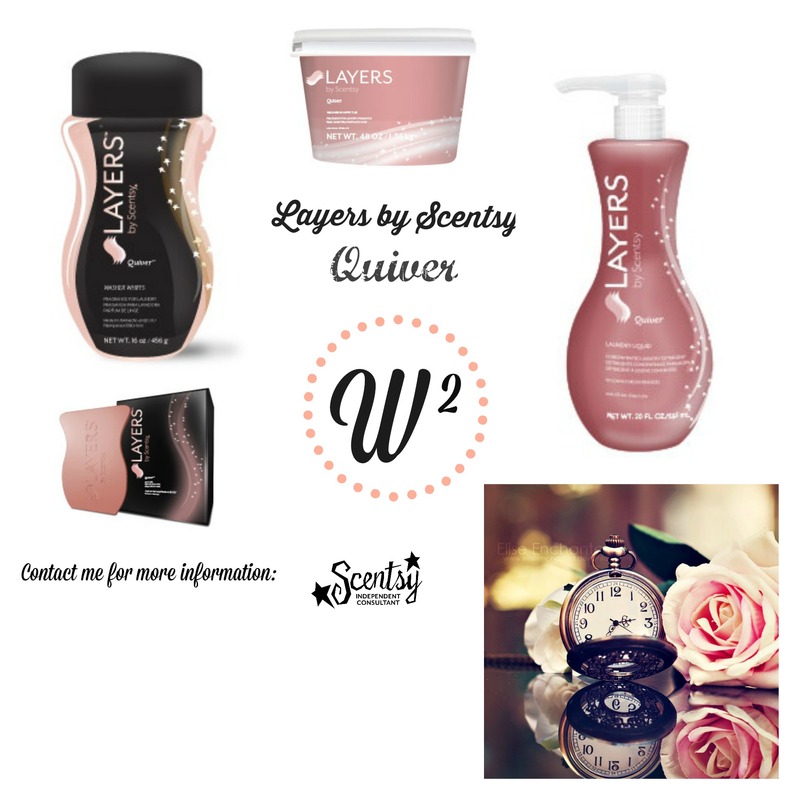 I’ve had some requests to repost so these are for you to use. Just add your information and your good to go. 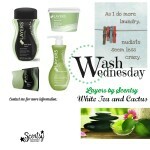 In case you’re wondering, the W2 is short for Wash Wednesday -a theme I was using for social media. 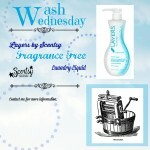 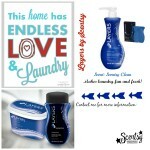 In the meantime, if you’ve never heard of Scentsy Laundry products, you’ve been missing out! Make laundry fun again. 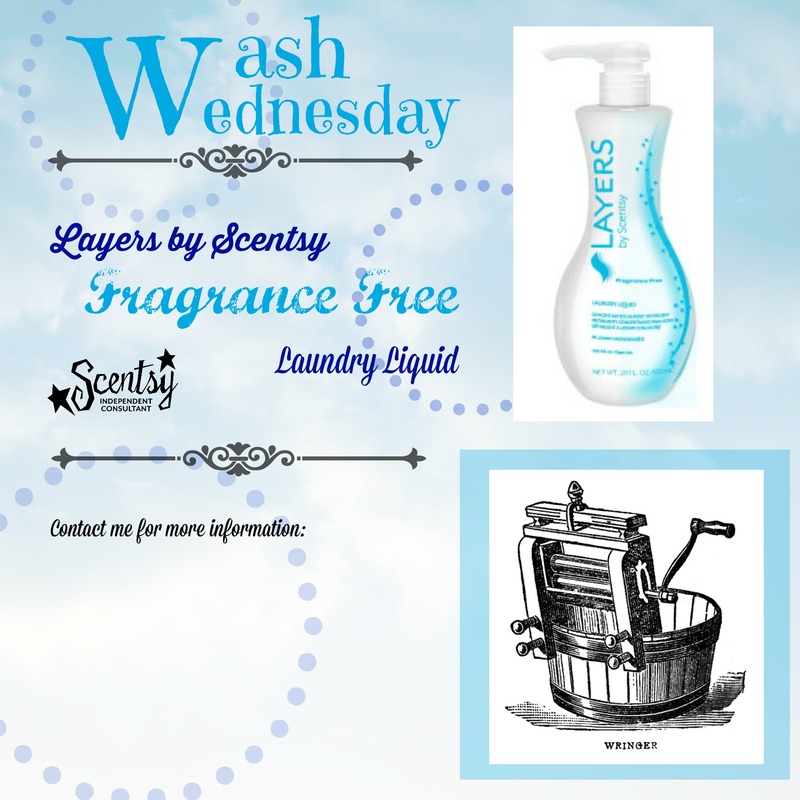 Seriously, you’ll want to do laundry EVERY DAY!